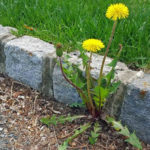 Are you tired of dealing with having to mow your lawn and store all of that lawn equipment when it's not being used? Maybe you own a commercial property with a high-visibility lawn you'd like cut regularly? 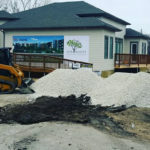 When the sun shines in Winnipeg during the spring and summer, the grass grows full-time and without a regular mowing schedule, your property won't look so sharp. 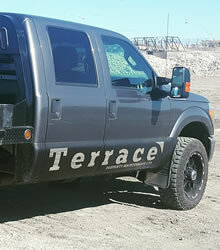 Terrace Property Maintenance Ltd. Is a full-service property maintenance company based out of Winnipeg, Manitoba. 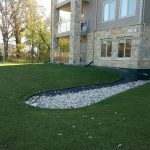 We specialize in all aspects of residential and commercial lawn mowing services including lawn mowing, edging, trimming and blowing out of garden beds of any debris. We'll always leave your property looking sharper than we've found it! 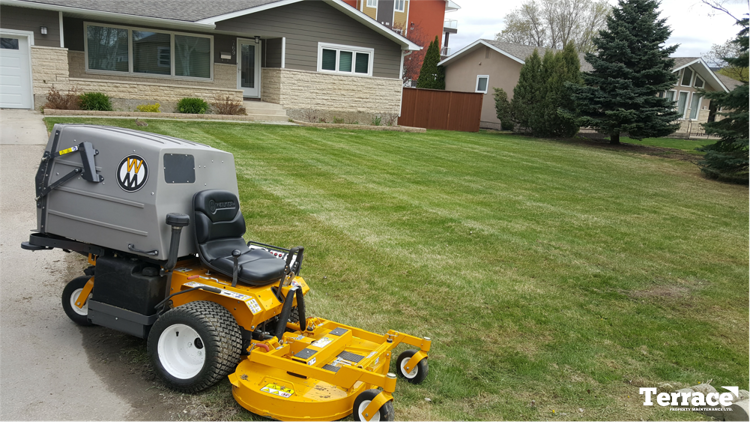 Why Choose Terrace Property Maintenance Ltd. For Lawn Mowing Services in Winnipeg, MB? 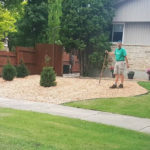 If you'd like to receive an estimate for lawn care services from Terrace Property Maintenance Ltd. please give us a call (204) 202-6939 or send us an email through our contact form and we'll get right back to you.